On August 15th, people of India will be celebrating their 72nd Independence Day with full joy and patriotism. The day is quite special for the people of the nation as India received Independence after heavy struggle and martyrdom of many. Reading about the great leaders who sacrificed their life during the freedom struggle brings great feeling of patriotism. Even the Indian film industry is not behind, Bollywood has produced films which brings out the same emotions for the nation. So, let us take a look at some of these films which one should definitely watch on this Independence Day. 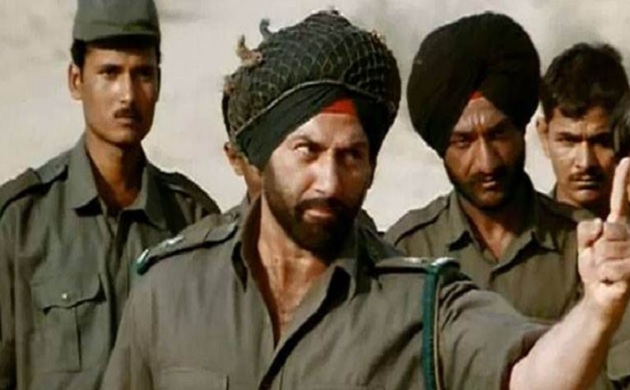 Border – JP Dutta’s war film which is based on the Battle of Longewala during the India-Pakistan War of 1971. Released in the year 1997, the movie featured Sunny Deol, Sunil Shetty, Akshaye Khanna and Jackie Shroff in significant roles. Rang De Basanti – Modern version of patriotism can be seen in this flick. The movie is based on the current day Delhi University and drawn parallels between how things can change if today’s young generation gets patronised as those in pre-independent India. Chak De India! 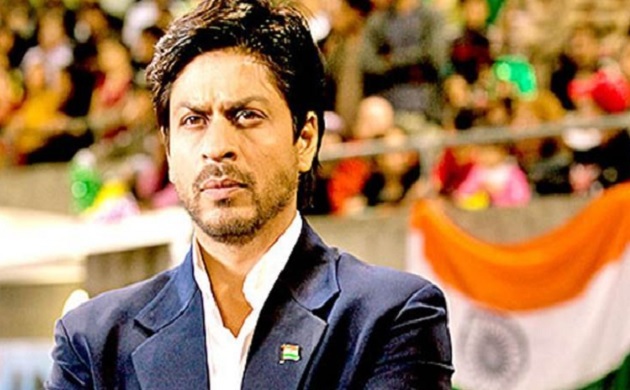 – The movie is not based on any war or related to India Independence struggle but it certainly brings out that unmatched feeling of patriotism. The movie revolves around a hockey coach who was accused of fixing a match and how he decides to train women hockey team to clinch the world championship. 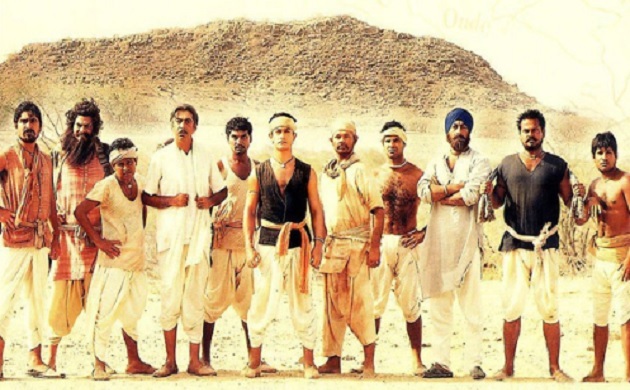 Lagaan – Aamir Khan starrer epic sports drama revolves around how people of a small village are burdened by heavy taxes levied the British Raj and how they form a cricket team to save themselves from these taxes.